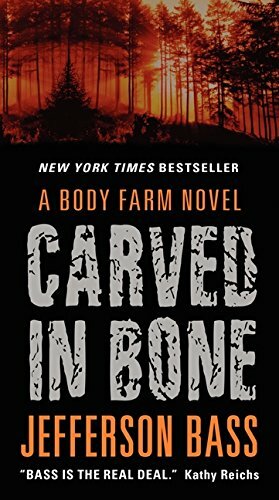 The Body Farm is a patch of ground in Tennessee dedicated to the science of death, where human remains lie exposed to be studied for their secrets. Renowned anthropologist Dr. Bill Brockton has spent his career surrounded by death at the Body Farm. Now he's being called upon to help solve a baffling puzzle in a remote mountain community. The mummified corpse of a young woman dead for thirty years has been discovered in a cave, the body bizarrely preserved and transformed by the environment's unique chemistry. But Brockton's investigation is threatening to open old wounds among an insularpeople who won't forget or forgive. And a long-buried secretprematurely exposed could inflame Brockton's own guilt—and the dangerous hostility of bitter enemies determined to see himfail . . . by any means necessary.